One of the great things about drapery is that they offer a classic look to your home decor. They are a versatile form of window covering and come in many colors, textures, and sizes. One feature which many homeowners are asking us about is the San Diego motorized drapery installation services which we offer. With a simple installation procedure, we can upgrade your drapes from a traditional window treatment to a contemporary one that is both stylish and functional. Motorization allows you to open and close your drapes with ease. Don’t struggle with heavy drapes which do not slide well. With a motorized system, you will be able to open and close drapes at the touch of a button. A remote control is all you need to adjust the amount of sunlight that enters a room or close the curtains for extra privacy. Another benefit of motorization is that you can remove the curtain cords. Anyone who has children or pets will understand that cords are a potential hazard. Children can choke on dangling cords, and pets can entangle themselves in the long cords. 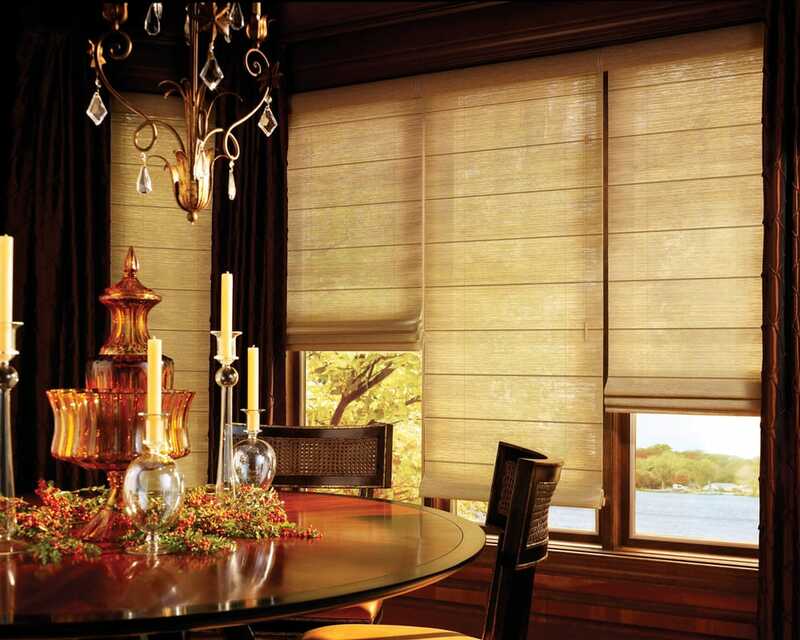 With motorization of your drapes, you no longer need the dangling cords. Serving San Diego for over 30 years, Express Blinds, Draperies & Shutter can upgrade your home with motorization of your existing curtains, drapes, shades, blinds, and shutters. Ask us about our promotional offers and seasonal specials. This month might be the perfect one for giving yourself and your home a splash of modernization. Owner Bob Sole and his team of technicians are specialists who have years of experience in motorized installations. Please feel free to call Express Blinds, Draperies & Shutters for information on San Diego motorized drapery installation: (619) 461-2101 or send us email with this Online Form.